The name of this soap bar says it all. This soap contributes a lot towards helping you get your mushy baby skin back. 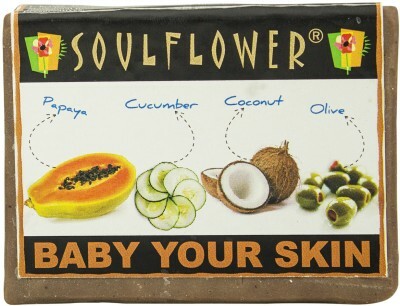 Baby your skin by Soulflower is a combination of natural skin foods along with papaya, cucumber, coconut and olive with an addition of yogurt. Using this soap will result in giving you soft, smooth and skin that you could only dream about. This soap can be used for your face as well as your body. This soap helps in drawing out skin impurities and tightens the pores. This is a natural facial moisturizer which deeply cleanses the skin. It helps in moisturizing the skin instantly and leaves you with a soft, hydrated and refreshing skin. 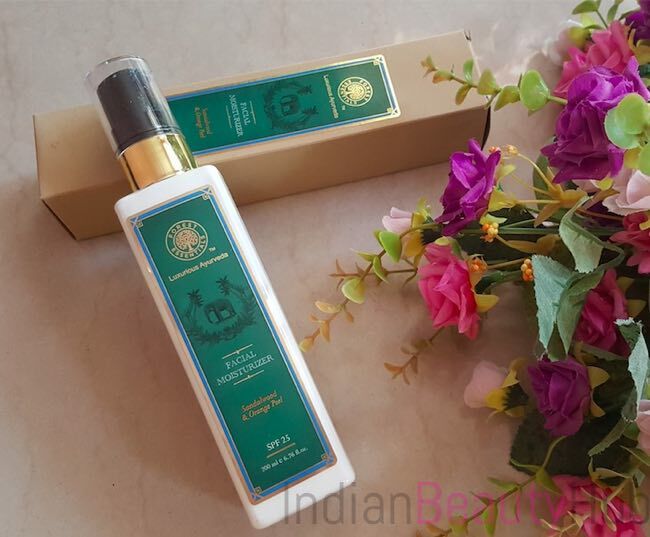 The ingredients of this product include natural forms of tender coconut water, green bamboo extract, peppermint, narengi peel oil and barley protein. The benefit of using this moisturizer is that it is easily absorbed. The unique ingredients in this formula provide essential nutrients to the skin leaving your skin squishy. The drops of youth helps to leave your skin fresh and healthier with instant moisturization. This cream helps your concentrate on the delicate face area as it is not harsh on the skin. It is enriched with edelweiss plant stem cells that instantly refresh the skin leaving it smooth. This cream does wonders as you really need only one drop of it and your skin feels flawless. There is something really mystical about these masks. These face are masks contain excellent antioxidants. They have a number of benefits. They awaken, energize and tone the skin for a fresh appearance. Along with reducing the signs of fatigue it also results in radiant skin. 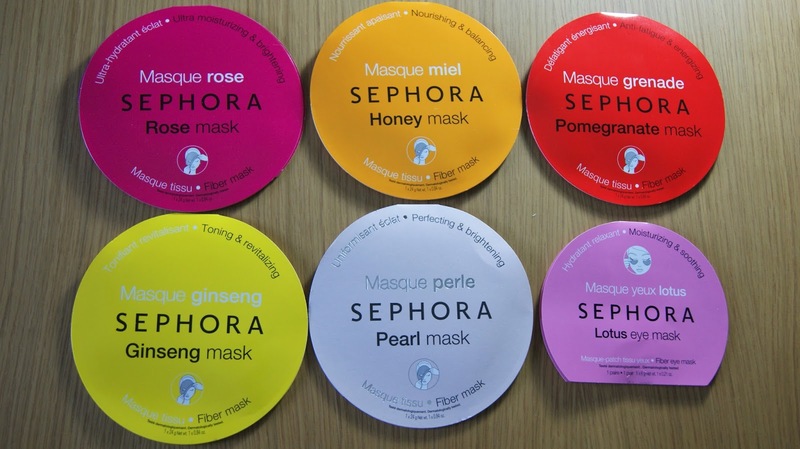 Sephora Masks are fiber masks that have a thick structure. Leaving thr mask on your face for 15 minutes can result in the baby soft skin you always wanted. 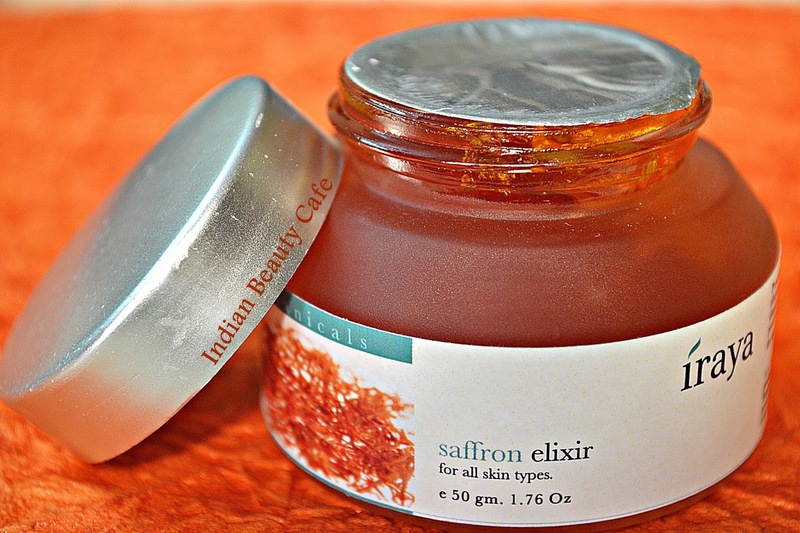 Iraya’s Saffron Elixir cream is a handy gel based adaption of an Ayurvedic herbal oil. Not only does this cream soften your skin but also lightens the skin and brightens up the complexion. This is cream is observed really well in the skin and feels light with a gel texture. It blends in your skin perfectly. 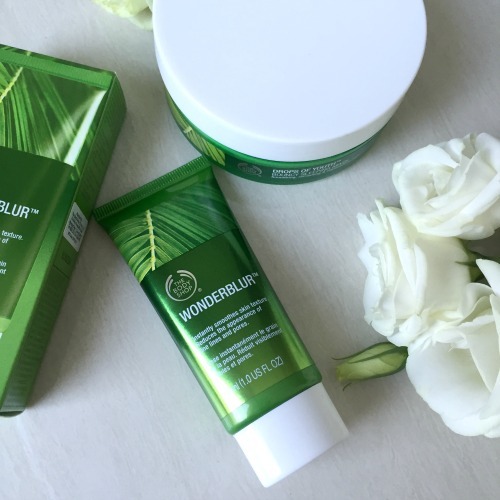 You can definitely regain your baby skin with this one! These were some of the best natural products which you need in your kitty or the cosmetics bag to regain your baby skin. Who said you cant be a baby again? This entry was posted in Beauty & Lifestyle, Create the Look. Bookmark the permalink.